Storm and flood damage can be devastating and life changing. Immediate action is needed, so you need the company with the most storm damage experience with the manpower to handle any disaster. Regardless of the damage, RMM Water Restorations will help you through the whole recovery process. When large storms occur with little or no warning it can be devastating to your family or your business. You’re going to need a company that you can count on to get the job done. 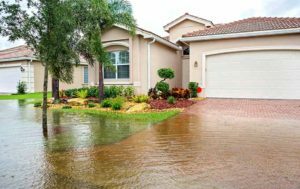 Regardless of the type of storm, our experts can handle any size disaster efficiently and with great detail. After a devastating storm or major disaster, our RMM Storm Damage Recovery Team will be ready to respond quickly with an unlimited amount of resources.